"David Gulpilil is the undisputed King of Aboriginal actors. 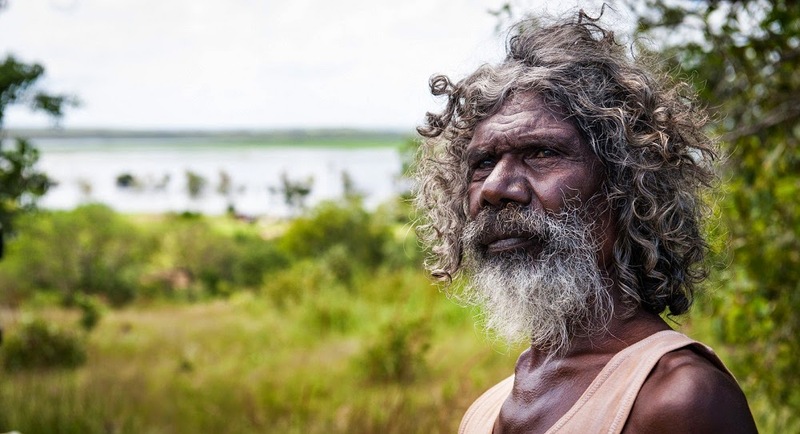 Since his debut in Nicholas Roeg’s unforgettable Walkabout, followed a couple of years later by his stunning performance in Peter Weir’s The Last Wave, Gulpilil has been the cinematic face of Aborigines for the last 45 years or so. Yet until he collaborated with Rolf de Heer in 2007′s award winning Ten Canoes, he was often stuck playing supporting roles to white leads. Only a sucker would disparage Jenny Agutter or Richard Chamberlain, but it’s Gulpilil that provides the heart of their respective films, his characters representing mysterious, unknowable spirituality. In Charlie’s Country, his second collaboration with de Heer, this mystery begins to peel away. Traditionally films about Aboriginal beliefs involve a white Australian becoming inadvertently initiated into a world they can’t comprehend, often with tragic results. Here, we see Australia from a firmly Aboriginal perspective; a litany of discrimination, dehumanization and cultural obliteration. This inverts the process, with the film showing us a proud Aboriginal man fighting off the cultural and social infection of white European society."